For those who are familiar with racing events held around the world, the Grand Prix and Formula One races are the two most commonly talked about competitions. 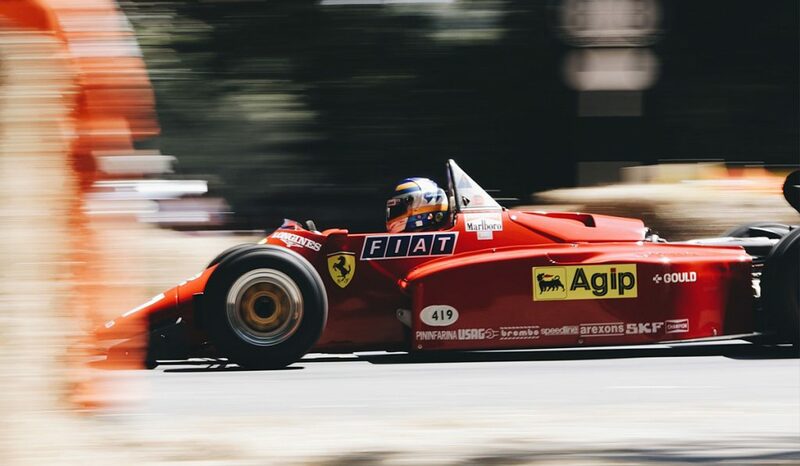 For those who might not be as familiar with the historical car races, it’s likely that you’ve at least heard of the terms ‘Grand Prix’ or ‘Formula One’, and know that they have to do with cars, people, and countries coming together for one amazing spectacle. Whether you know a lot or a little, this article will be helpful to all in explaining why the upcoming Formula One event in Japan is such a big deal. Let’s learn more about the Japanese Grand Prix and where it started. 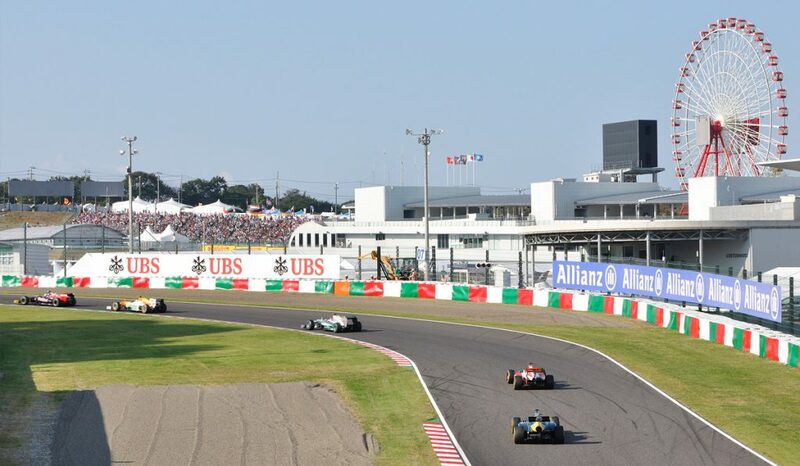 Earlier this year, Japan announced that they will be having the 2018 Formula One Japanese Grand Prix Suzuka 20th Anniversary event from October 5-7, 2018. Due to the fact that the Japanese Grand Prix is generally one of the final races of the season, all eyes are on Japan’s title-deciding races. 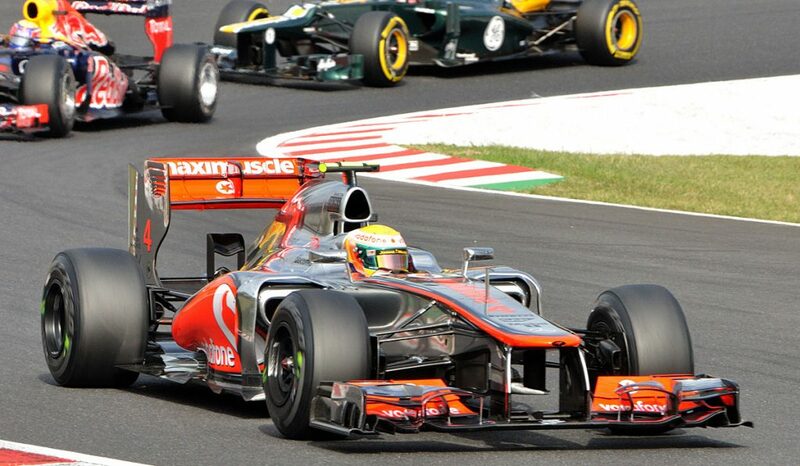 Boasting 43 Grand Prix races since 1963, Japan has its fair share of history within this thrilling sporting event. Starting with the introduction of motor racing in 1894, Grand Prix motor racing was a simple motorsport competition based on racing vehicles throughout multiple towns in France. As the sport gained popularity, it quickly grew to become more of a test of endurance for man and machine that pushed the boundaries of what vehicles were capable of. The companies that manufactured cars saw a great opportunity to showcase their work to a willing and excited audience, which allowed automobiles to evolve into greater technological marvels. The races were fast, exhilarating, and – in some cases – deadly. The races were conducted on open, public roads, and because the newly manufactured cars were capable of reaching speeds over 160 km/h (100 mph), many drivers and spectators were injured or killed during the events. Although the roads were closed to the public at the time of the races, there was still a great deal of risk everyone involved took to either watch or participate in the high speed competitions. As motor racing events became more popular and widespread throughout France, other countries were allowed to join and participate in competitions to see which country produced the best cars and drivers. Still, with the amount of fatalities growing with each and every competition held, changes had to be made in order to keep the event alive and allow the competition to thrive. As more countries began to want to get in on the action of Grand Prix racing, rules and regulations were made, broken, and rewritten. 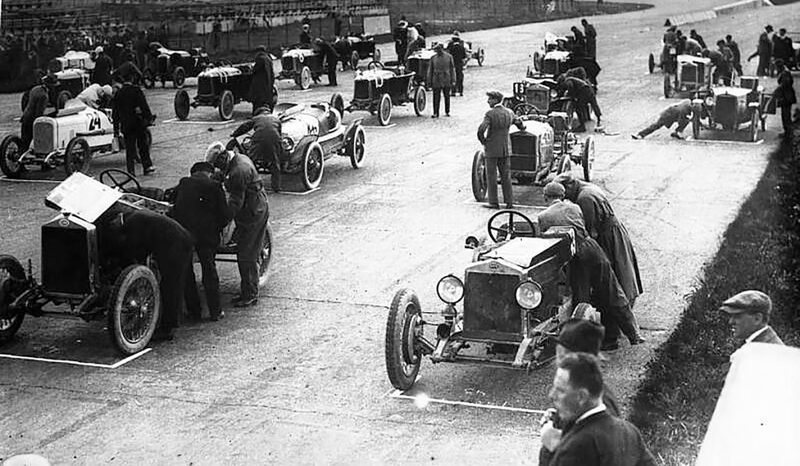 The United States of America, Belgium, Spain, Britain, and many other countries began to host their own championships using the name of ‘Grand Prix’, and loosely following the rules enacted by the Automobile Club de France. Although there was a ‘formula’ of rules that were supposed to be followed concerning the size and weight of a vehicle’s engine, not all countries adhered to such specifications. Just as the sporting event was starting to shape up to become an international competition, the Grand Prix World Championship had to be put on a lengthy hold due to the economic backlash of World War II. After the war had ended and countries had picked up the pieces and regained their composure, the first World Championship race was held. 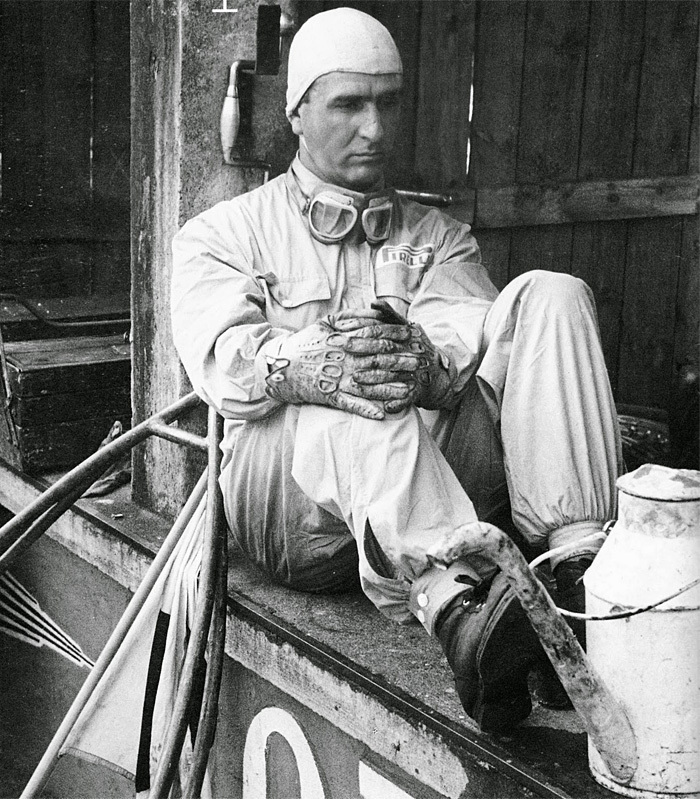 Giuseppe Farina, driving an Alfa Romeo, was the first Grand Prix World Champion driver. The race marked the moment where Grand Prix racing became Formula One racing sanctioned by the FIA (Federation Internationale de l’Automobile). 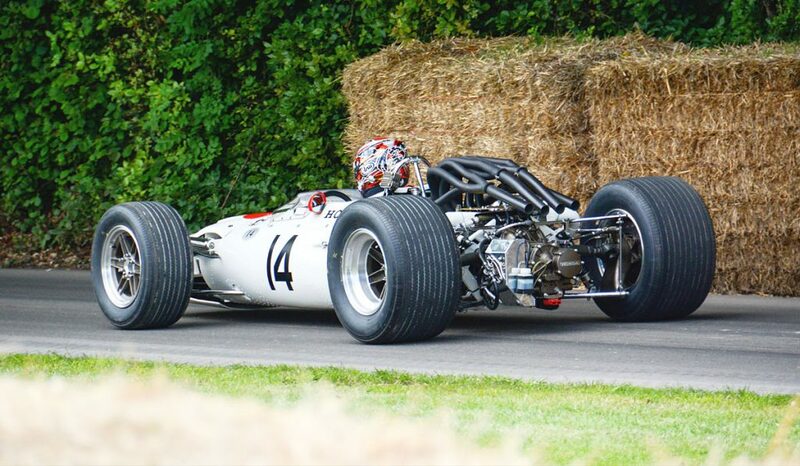 From 1950 onwards, Formula One racers and vehicles had to adhere to a strict set of rules and compete in Grand Prix races held worldwide on public roads and circuits. Thus, the shift from the title of Grand Prix to Formula One was made. 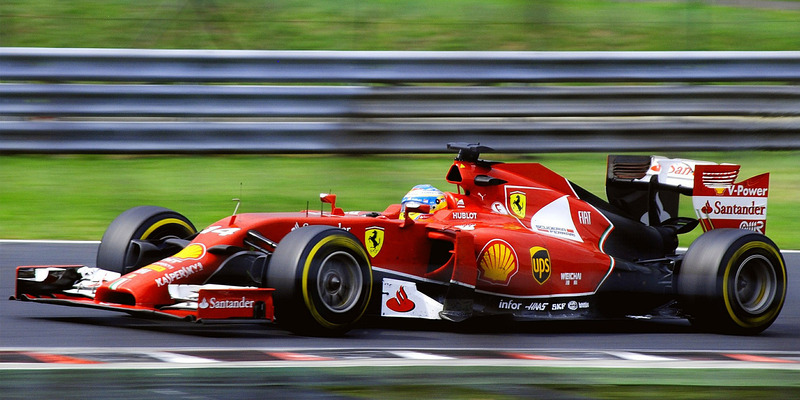 With rules and stipulations in place, the Formula One series took off with major approval and support around the globe. In modern day, the terms Formula One and World Championship are interchangeable, and after 1983 there were no Formula One races that didn’t count towards the World Championship. The competition has always been based on a point system for drivers and constructors, meaning that points from races raked up throughout multiple Grand Prix races determine the overall champion. Although the original base of the Grand Prix competitions were located in France, in 2018 over half of the Grand Prix races will take place outside of Europe. One such country that’s seen a huge mass of support and interest in regards to Grand Prix racing has been Japan. Ever since its debut in 1976, the Japanese Grand Prix has been on of the most closely watched Grand Prix races in Formula One history. Although Japan had begun Japanese Grand Prix racing in 1963, all races before 1976 were run as sports car races that were not included in the World Championship. Races held at Fuji Speedway were home to many fatal accidents due to the dangerous way the circuit was set up and difficulty of maneuvering safely and quickly through the track. This made the course exciting and thrilling, but ultimately cause Japan to lose their Grand Prix races after only two years of using Fuji Speedway. Though there were many fans and drivers that loved the allure of the difficult track during 1976 and 1977, safety concerns ultimately stopped the Japanese Grand Prix for a full decade. After years of hoping and waiting, the Japanese Grand Prix was finally approved to take place in the Suzuka Circuit. 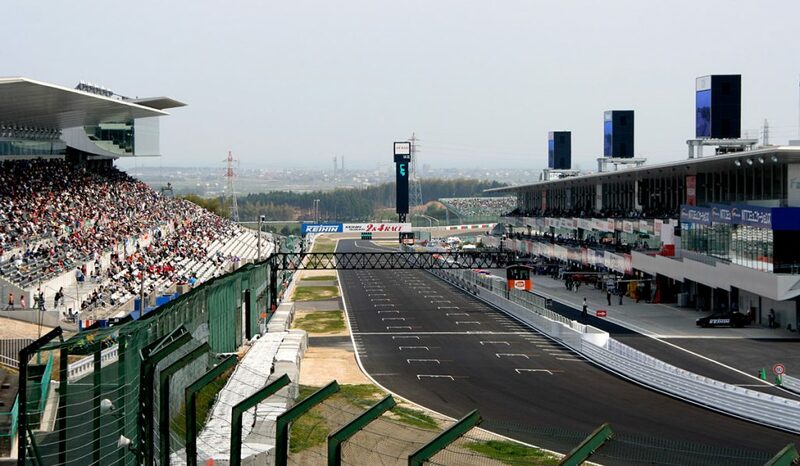 Although the Japanese Grand Prix moved back to the Fuji Speedway for two years during 2007 and 2008, Suzuka Circuit is the official home of the event. Due to the scheduling of the World Championship, Suzuka Circuit has often been home to the deciding race for champion drivers and manufacturers alike. Nestled near Mount Fuji in Oyama, Shizuoka, Fuji Speedway is an amazingly difficult track with one of the longest straights in motorsport history. Established in 1963, Fuji Speedway was known for being both exciting and dangerous. The first Formula One race held in Japan during the 1976 season played out as a thrilling battle between James Hunt and Niki Laura. Hunt gained enough points in the race to walk away victorious with the title of World Champion, though Mario Andretti won the first ever Japanese Grand Prix. James Hunt would go on to win the next Japanese Grand Prix, but due to a deadly accident, Fuji Speedway was taken off the Formula One racing calendar. The speedway later hosted another two years of the Japanese Grand Prix in 2007 and 2008, but there were major issues in transportation and seating that left spectators with a bad taste in their mouths about the event. Though Fuji Speedway improved conditions during the 2008 Japanese Grand Prix for all involved, their time back in the spotlight was short lived, and the Japanese Grand Prix was moved back to Suzuka Circuit for the foreseeable future. In 1987, Japan’s Suzuka Circuit saw its first Grand Prix race, and fans everywhere fell in love with the course immediately. Nearly a decade after Fuji Speedway lost the Japanese Grand Prix race, Suzuka Circuit came to pick up the pieces and show the world that Japan could create a racetrack that would satisfy even the most experienced drivers. Not only were the racing events quite popular with the unique and exciting track, but the circuit itself – being housed inside a funfair – was an instant hit with spectators and fans. So far, Suzuka has hosted around a dozen world champion-deciding races. Suzuka Circuit is beloved by drivers for the challenges the course brings to the Japanese Grand Prix races. A high speed 130R, Hairpin Curve, Dunlop Corner, Degner Cuver, and Spoon Curve only add to the grand challenge that is the figure-of-eight layout. The Suzuka Circuit has also played a part in the past lengthy and dramatic battle between Alain Prost and Ayrton Senna, which gained huge media coverage and is often regarded as one of the most passionate series of competitions between two drivers. In 2013, the contract for the Japanese Grand Prix was extended until 2018, which many people were certainly glad about. Recently, the contract has been extended even further to keep the race at the Suzuka Circuit until 2021, which masses of fans and spectators are over the moon about. 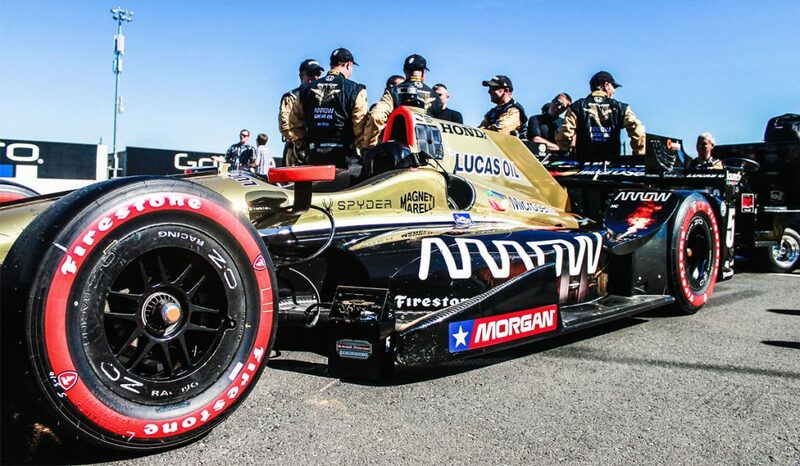 As with many sports and competitions in Japan, fans devote themselves to learning anything and everything about the sport, and are widely regarded as the most engaged fans in the world of Formula One racing. 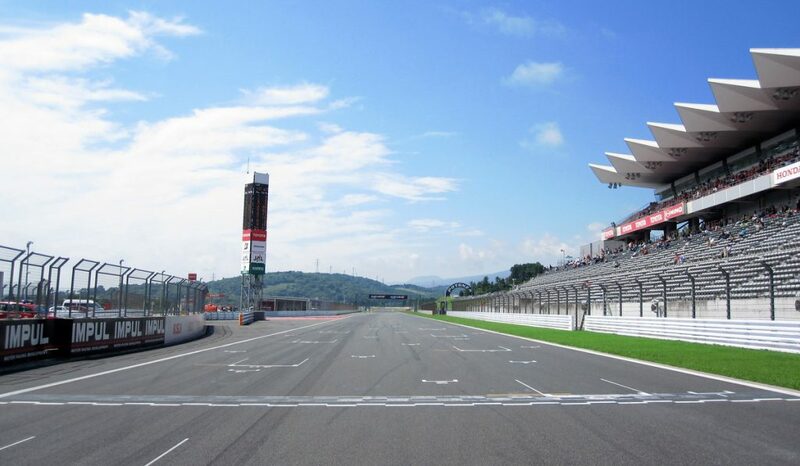 Not only will die-hard fans find entertainment on the track, but also in the famous Motopia theme park, golf courses, bowling alleys, Kur Garden hot springs, luxurious hotels, and famous restaurants that serve cuisine from around the world. Those that stay on the track during the Japanese Grand Prix will be able to enjoy a taste of Japan, but still remain close enough to the action that they won’t miss out on a single moment of racing. 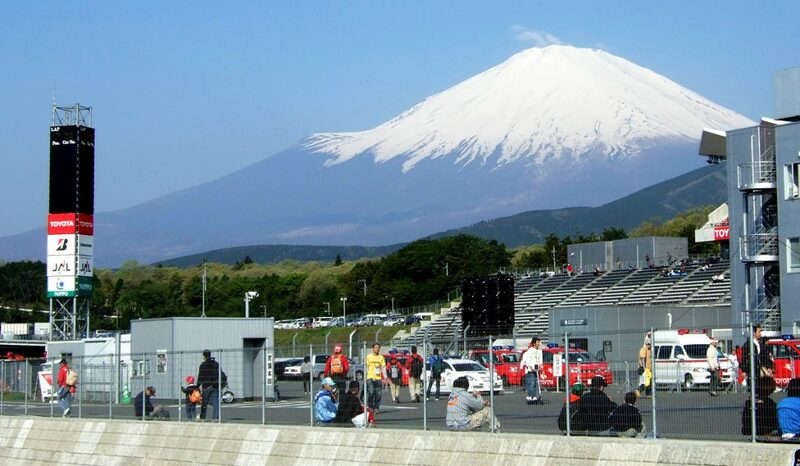 For real racing aficionados, a visit to any of the numerous racing circuits found throughout Japan might be in order; or just a quick stop to Fuji Speedway to experience real Japanese Grand Prix racing history. 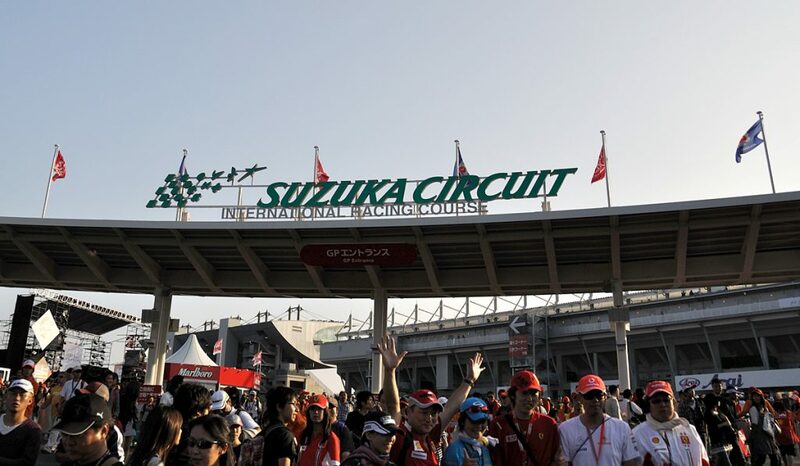 This year’s race is sure to be just as fun and exciting as the past 29 Japanese Grand Prix races held at Suzuka Circuit, and both serious and casual fans will surely find both the events and surrounding atmosphere to be an event to remember. 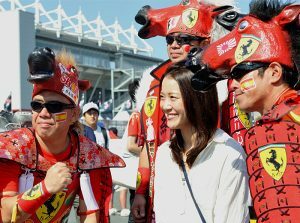 Whether a spectator finds themselves dressing up, riding the rides, stuffing their faces with as much delicious Japanese food as possible, or watching the race from the stands, there’s never a dull moment during the Japanese Grand Prix at Suzuka Circuit. Are you going to the F1 Japanese Grand Prix 2018? 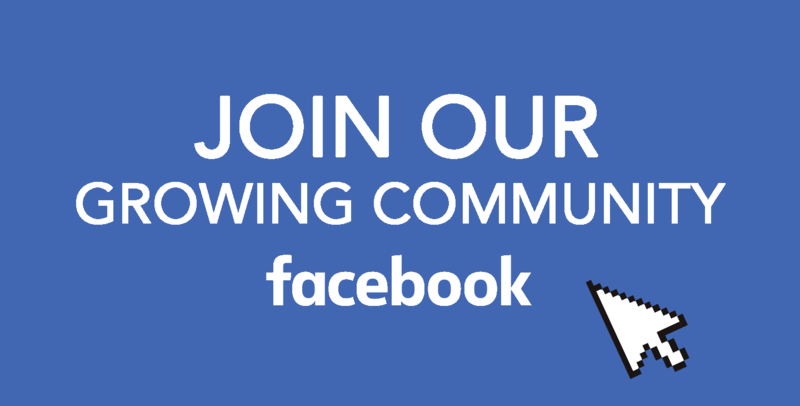 Let us know on our Facebook group. 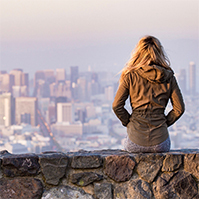 Also, be sure to subscribe to our Facebook, Instagram, and Pinterest for more about Japan.